I suspect the data provided did not fit with this person’s existing world view, and the reality, in the midst of all the heat being generated in the run up to the referendum, is that few people are genuinely ready and open to having their minds changed. Many keep up the charade of being open (after all, admitting to being close-minded is not socially attractive). Creating a smoke-screen of ‘confusion and misconception’ allows many to pretend they genuinely want facts to help them make up their mind, while the facts that they jump on are those that either support their dominant view or provide ammunition to kill off opposing arguments. Perhaps none of this should come as any major surprise to us. It is after all a well-documented trait of human nature, referred to by scientists as ‘Confirmation Bias’. 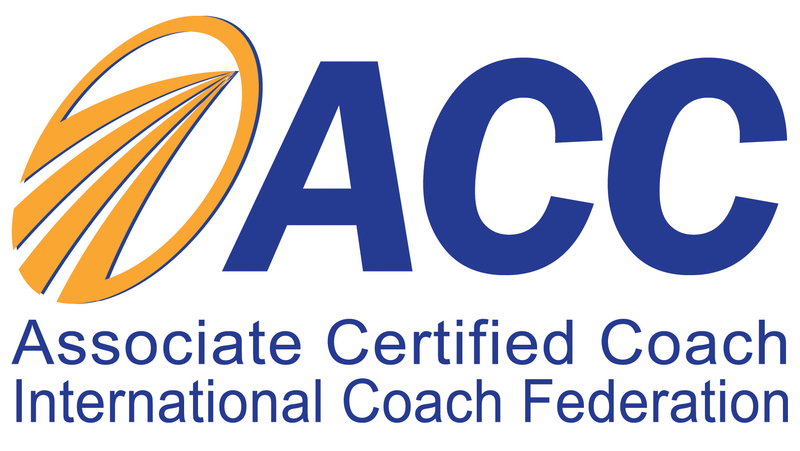 Coaches and other ‘talking therapy’ professionals spend a great deal of time helping clients explore beliefs, assumptions and engrained thought processes. Creativity, learning and change is predicated on a willingness to explore, to discover and to ‘unlearn’. To free oneself from the chains of closed-loop thinking. What does it take for adults to embrace new information such that it causes them to actually change? It requires insight, personal discovery, internalised commitment (or buy-in) and a disturbance of the comfort associated with their ‘status quo’. I am not hopeful that the quality of debate we are likely to hear in the next six weeks will create enough of these conditions to cause mass change of mind in the population. Instead, we will have to suffer the collusion of an electorate claiming to be ‘hungry for the truth’ and politicians, business people and pundits being only too willing to provide it. This entry was posted in attention, authority, change, commitment, communication, creativity, culture, engagement, influence, Learning, trust, Uncategorized and tagged assumption, belief, brexit, change, EU, referendum, truth by louiscollinsblog. Bookmark the permalink.